Data from the 2015-16 Household Expenditure Survey (3) shows that between 2011-2017, the cost of energy swelled by 26 per cent across the nation, which meant householders were paying $190 a week more than in 2005. Now, the growing pressure on their finances in 2019 leaves some families feeling bewildered, but if you are among them, there’s plenty of new technology to help you manage. To save on your quarterly power bill, you can install energy-efficient lighting that switches itself off when not in use. Also, there are power boards that automatically turn off any appliances connected to them when you’ve finished your work or leisure activities. This technology prevents your sound system, TV and computer from draining energy by remaining in standby mode all night. Apart from power saving gadgets, there’s some smart technology available to help you save money. Leak alarms alert you if a tap is left on or needs a new washer, which helps to save household water and lower your domestic energy bills – a leaking hot water tap can send your power bill sky high. As a client of Listed & Sold, you are our number one priority. From the moment we first visit your home, we establish an open and ethical relationship with you. You can set your home environment up so that it is communication-friendly by investing in a home assistant such as Google Home, Alexa or any of the other brands, including a local one called Wattcost. 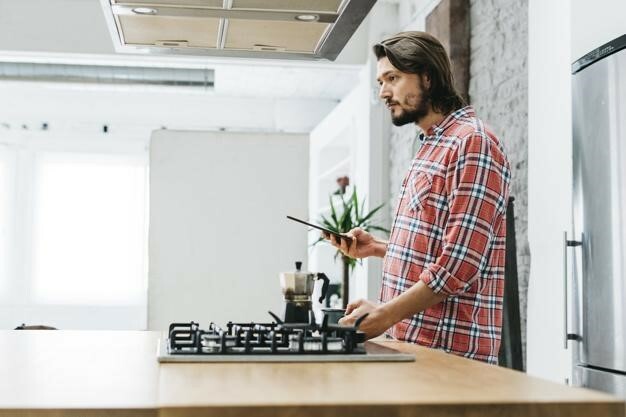 These smart home devices synchronise with your smartphone, so you get reminders if you’ve left the refrigerator door open, forgotten to switch off the gas stove, or left a light on unintentionally. Home automation can save you money by controlling household items from pet feeders to blinds with a simple voice command or by pressing a button on your phone. You can use your device to set up a lamp to switch on or off, which is not expensive, but others such as surveillance cameras can cost you more. 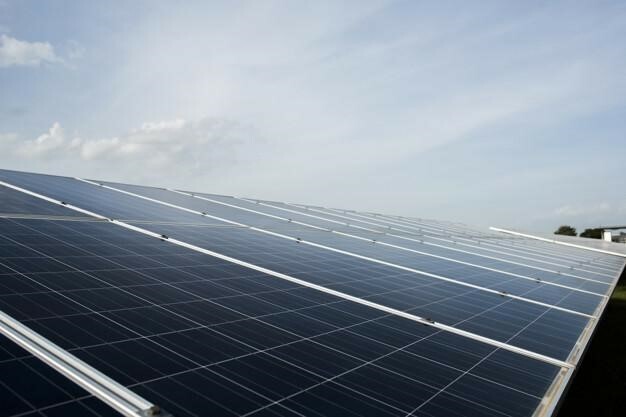 Needless to say, if you install some inexpensive solar panels in your home your energy costs lessen over time by up to 30 per cent. Solar is a fabulous long-term solution, especially if you’re in a state where you can access a government solar rebate. At Listed & Sold, we take the time to give you a realistic and clear property evaluation, listen and explain the sales process in clear language and optimise the inspection process. Best of all, you benefit from our flat-rate sales fee and total transparency that brings you peace of mind. 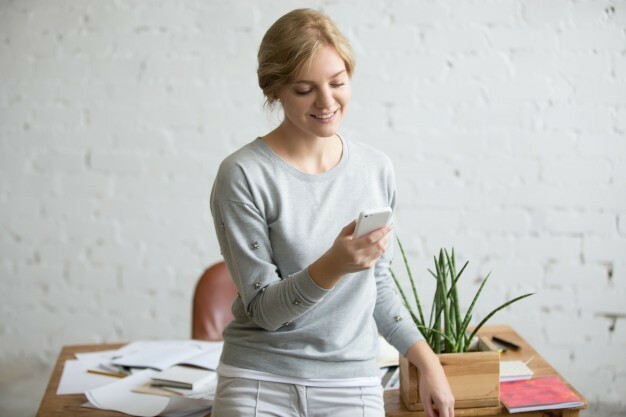 Apps offer portable and convenient ways to use smart tech around the house (and when you’re not at home), so you can control everything from lights and temperature to locks and security that saves you money. Apps can also prevent unexpected costs (as anyone who has had a freezer go bung can attest). The cost of the wasted food is enough, but if the fridge is faulty as well, that can result in a big electricity bill. However, if you install a wifi connected fridge monitor, you’ll get a warning message on your phone if the temperature drops. Such a message might be the difference between spoilt food and a quick repair to save the day and your finances. Your home is most likely your most valuable asset, so when you want to sell it, you need to feel safe in the hands of someone you can trust, who is experienced and understands the local market. The relationship you’ll have with Arthur and Myrian at Listed & Sold Real Estate provide all of the above and more. From the moment we first visit your home, we establish an open and ethical relationship with you. As our client, you are our number one priority. If you’re thinking of selling your home, contact Arthur Bourantanis, 0423 781 694, email arthur@listedsold.com.au, or Myrian Bourantanis, 0413 957 653, email myrian@listedsold.com.au today. You won’t be disappointed.